Fed up of feeling overwhelmed, anxious, stressed or lost in some way? Having a space where you can let your barriers down and be open to who you really are can be a precious and empowering experience. A place where you are allowed to express your deepest emotions and thoughts, your desires and worries without the fear of being judged. A safe space where you can process all those experiences that have been buried deep down in order to 'survive'. A place where you can be yourself fully; to understand, heal, process and make changes that will enable your wellbeing. I offer sessions in English and Spanish, in person and online. I am a BACP registered therapist that works by integrating different therapeutic modalities. My approach to therapy is holistic and tailored to each individual’s specific needs. When working with me, you'll be welcomed into a non-judgemental and safe space where you'll be supported and guided in processing whatever is going on in your life. If you have been struggling and feel that now is the right time to make some changes, I can help you. Maybe you know what needs to change and maybe you don't, that's okay, we can figure it out together. Ready to release and let go of whatever is no longer serving you? 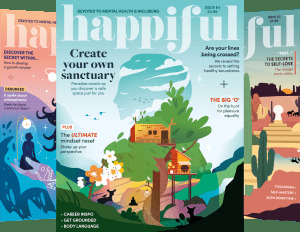 Ready for positive change and wellbeing? Get in touch to book an initial appointment. 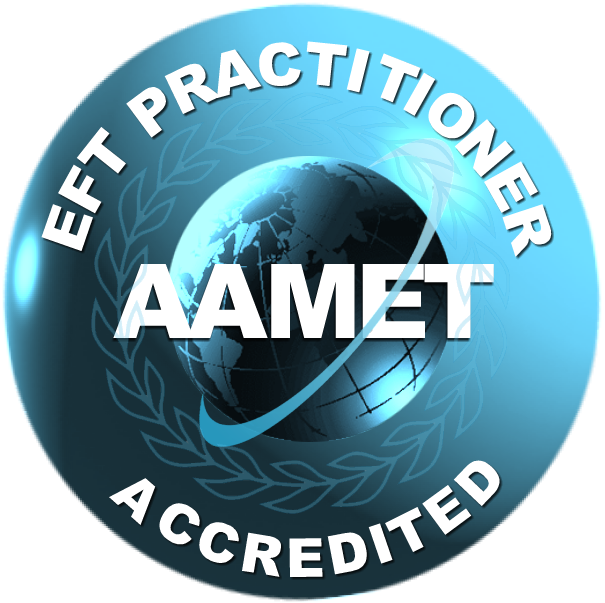 I am a qualified, experienced and an intuitive, BACP registered and AAMET Accredited therapist. EFT Practitioner (Emotional Freedom Techniques). NLP Practitioner and Master Practitioner (Neuro Linguistc Programming). Psy- Tap Practitioner (Psychosensory Techniques). TFT Practitioner (Thought Field Therapy). Sessions need to be paid for in advance via BACs (bank transfer) or PayPal. Please note that there is a 48 hours cancellation policy in place. If notice of less than 48 hours is given, a full fee will be payable.